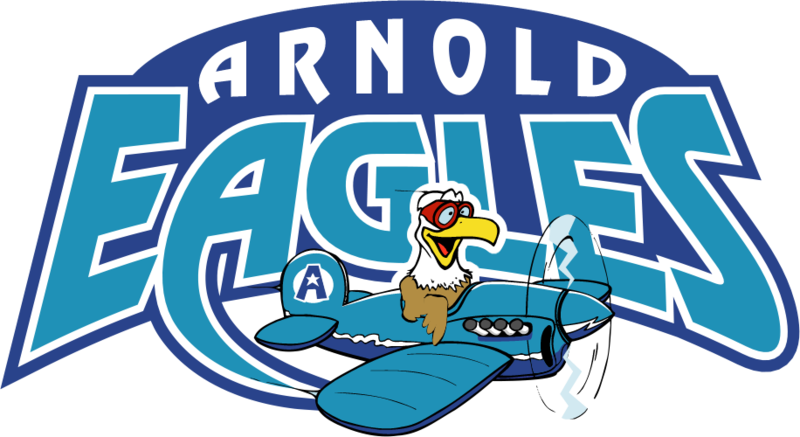 Arnold is thrilled to partner with the Lincoln Food Bank to offer to our students and families an opportunity to obtain food at no cost once a month. There are no applications or approval process. Simply show up, sign in, and ‘shop’ for fresh produce, bakery items, and non-perishable items. The dates for the 2018-2019 school year are listed below. The time is 1:50 p.m., located in the cafeteria.